Herbert V. Prochnow, Sr. once said, “Old gardeners never die. They just spade away and then throw in the trowel.” So as our flower gardens slowly spade away this autumn, it’s important to revisit areas in our landscape that need an extra boost of life and energy. Thinking about throwing in the trowel? Consider adding a spectacular perennial that performs just like the old gardener. Whenever recommending perennials, especially those that must compare to an old gardener, it’s important to find those with non-stop attributes: tough and hardy with great texture. You can’t forget a pleasing flower plus seasonal foliage. Why not throw in a good weed smothering plant, too. Though many plant novices think of Geraniums as nothing more than an ‘in-your-face and nose’ red annual, it’s time to open up your senses to the perennial side of Geraniums. Endless varieties await you. A few of my favorites are: ‘Claridge Druce’, ‘Biokovo’, ‘Rozanne’,’Johnson’s Blue’, ‘Nimbus’ and any of the macrorrhizum varieties because of their ruggedness. Looking for some much needed life and energy during the spading away of your garden? 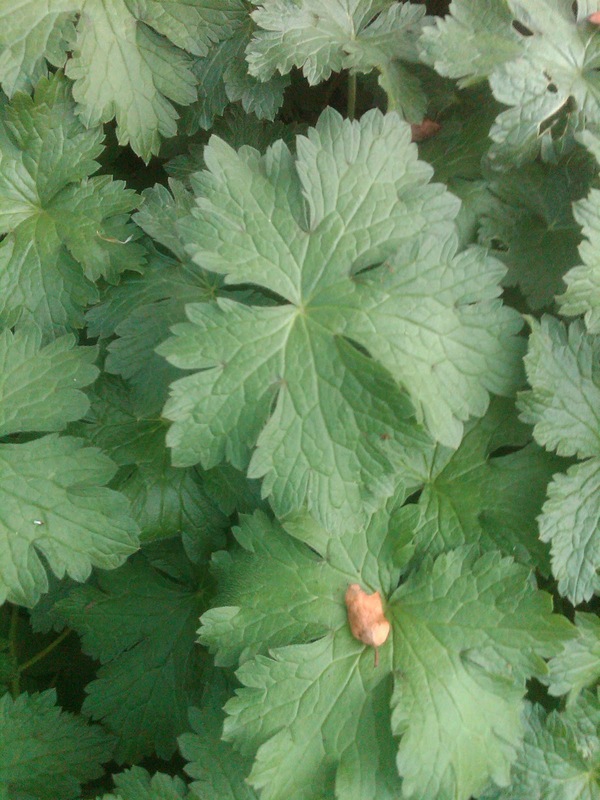 Consider the perennial side of Geraniums. P.S. Don’t forget to check back for a few of these varieties I’ve written about in the past. Just like the old gardener, throw your trowel into the archives and dig for more information. There’s some rich soil hiding underneath. Just scroll to the left-side of the main page under ‘Search this blog.’ And don’t forget to have a great Monday. Looking for a particular topic to be addressed? 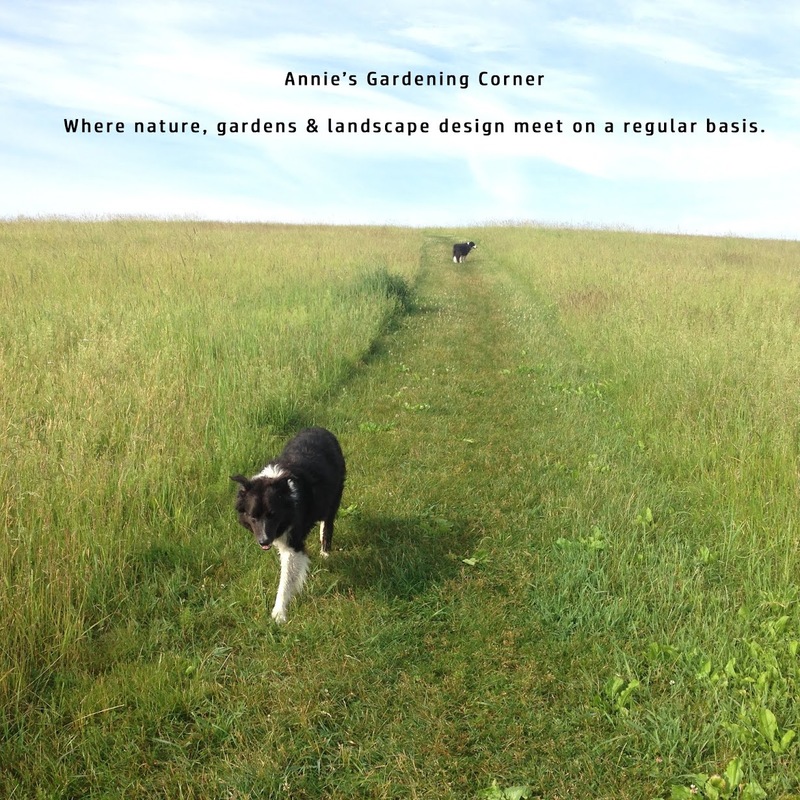 Do what old gardeners do – ask!